Colin Thompsons and Sons are specialists in the installation, opening and servicing of all types of locks and systems. We have completed a wide range of work across a wide range of sectors including council and housing projects, domestic homes, business premises, shopping centres etc. 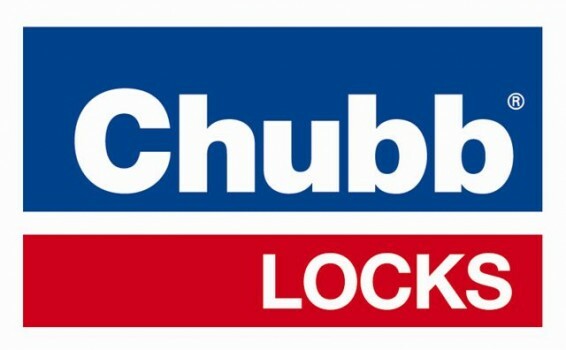 We are a proud member of the Master Locksmith Association specialising in high-security locks and keys, we can help you with all your security needs. Most of our locksmith work can be completed within the same day, we can’t promise, but we’ll always give you a realistic estimated time of arrival for your service. We are currently working throughout the Shepton Mallet, Bath, Warminster, Frome, Trowbridge, Yeovil, Shaftsbury, Gillingham, Sherbourne, Cheddar, Wells, Glastonbury, Street, Westbury and surrounding villages and areas. We have been established for 25 years and able to offer the expertise to service all your security requirements.